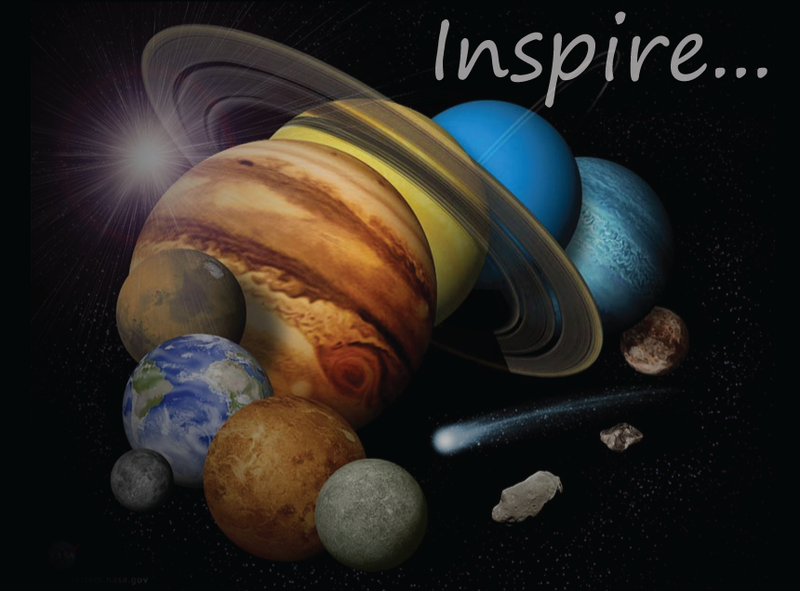 Do you have a passion for NASA missions, astronomy, or space exploration? Do you enjoy sharing the wonders of the universe with others? Link Observatory Space Science Institute has opportunities for volunteers to assist in our mission. If you are interested in volunteering, please complete the form below, and if there is an opportunity, someone will be in touch with you.